Haven't you always dreamed about living aboard a boat and sailing from port to port without a care in the world? Well, what's stopping you? 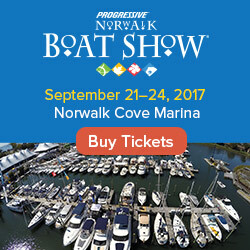 If you'd like to experience the liveaboard life, but you don't want to worry about buying a bigger boat, or navigating, or about finding ports where you can dock for extended periods, or about watching the weather, or anything else for that matter, then do we have the perfect "no worries" solution for you! You may be a candidate for a condo at sea! Don't get nervous, we are NOT pitching real estate. But several cruise ships are being built or converted to allow residents to live aboard on them year-round, as the vessels travel around the world. Ships such as the ResidenSEA, and hoteliers such as Four Seasons are offering lifetime cruises that may tempt you to think about selling your house - and your boat - and signing up for a floating condominium. But is a permanently floating condo right for you? It may sound cool at first, but despite the benefits of a life at sea, living on a big cruise ship is definitely a departure from living aboard your own boat. For one, you are bound by the itinerary of the ship and cannot set your own course when you choose, or drop anchor on a whim. 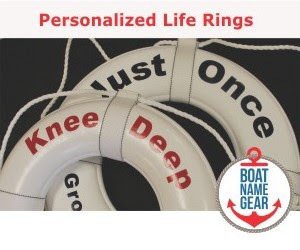 You'll have neighbors - just like your landlocked home - that are there all the time, which is usually one of the things traditional liveaboards manage to avoid. Lastly, do you think your current land-based condo fees are high? How would you like to chip in for the fuel of a ship that burns 18 tons per hour. San Francisco Chronicle: "Condos for Sail..."